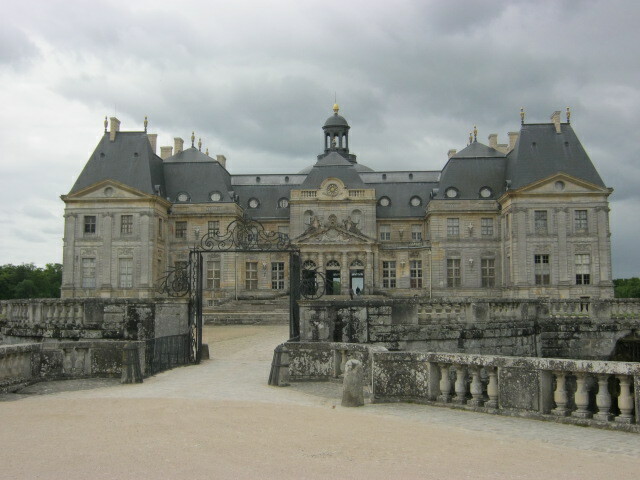 It was an overcast day, with threats of rain in the dark clouds, during our first afternoon at Vaux-le-Vicomte. 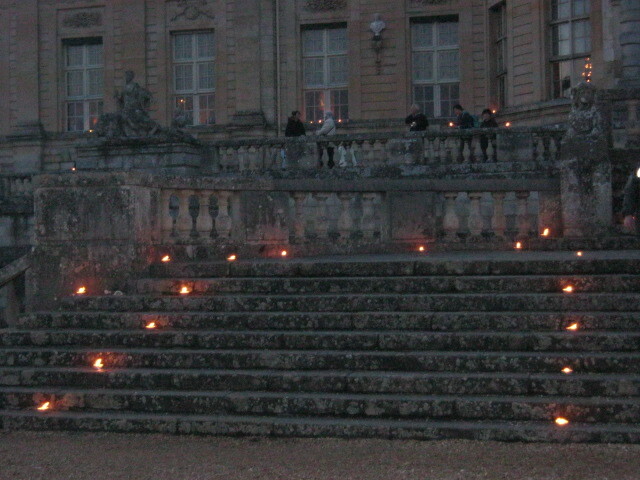 My spirits were not dampened, however, as I visited the carriage annexe, followed by visiting the chateau, while eagerly awaiting le crépuscule (dusk) for the evening’s main event: “visite aux chandelles” & “feu d’artifice” (fireworks). 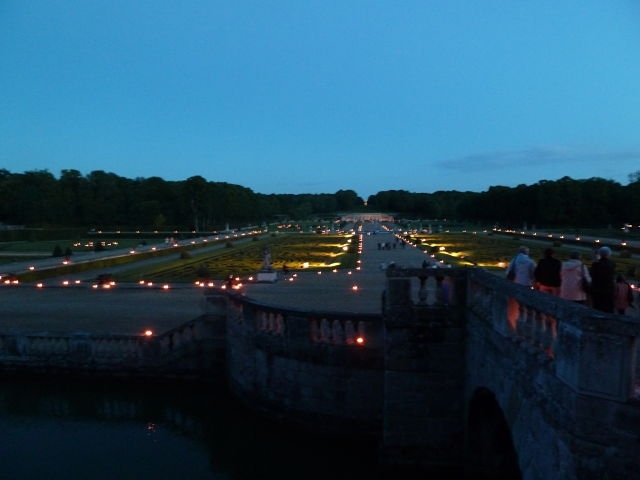 This once-a-month event is beautifully highlighted by 2,000 candles being placed and lit throughout the gardens and in the chateau’s interior. 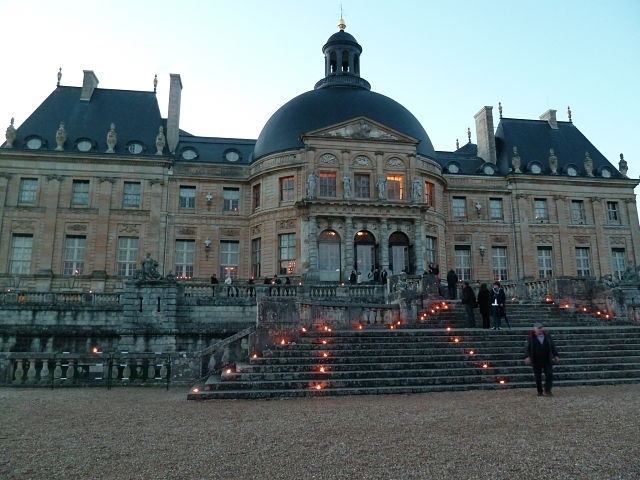 Quelle ambiance majestueuse – fit for a King (& Queen)! 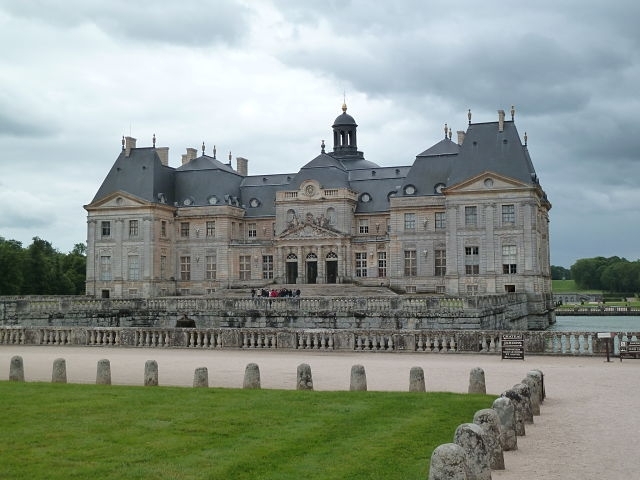 Follow in the footsteps of Chagall, Matisse, Renoir, and Picasso, among many other artists, with a visit to the numerous historical and fine arts museums. 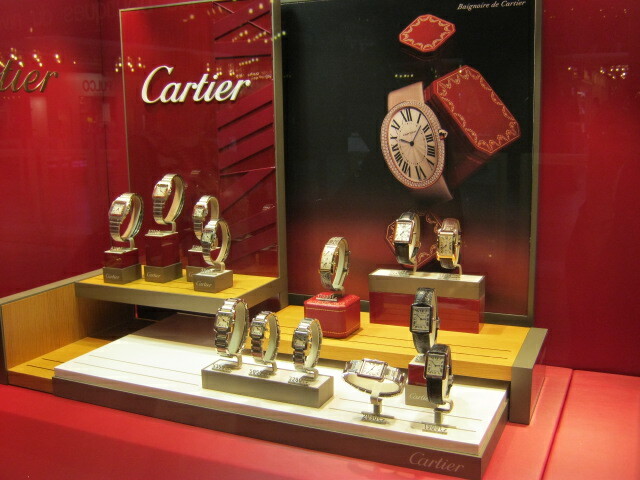 Discover how the light of the French Riviera inspired and captivated artists, beautifully reflected in their works of art. 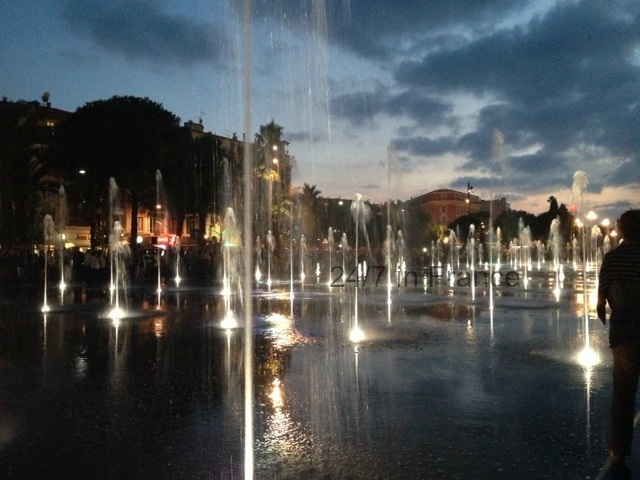 Marvel at the Apollo fountain in Place Masséna, as a starting point. Enjoy the culturally diverse food stalls & large flower market, as you stroll through the daily morning market in Cours Saleya; a flea market is held instead on Mondays for you to find just the right antique or trinket souvenir. 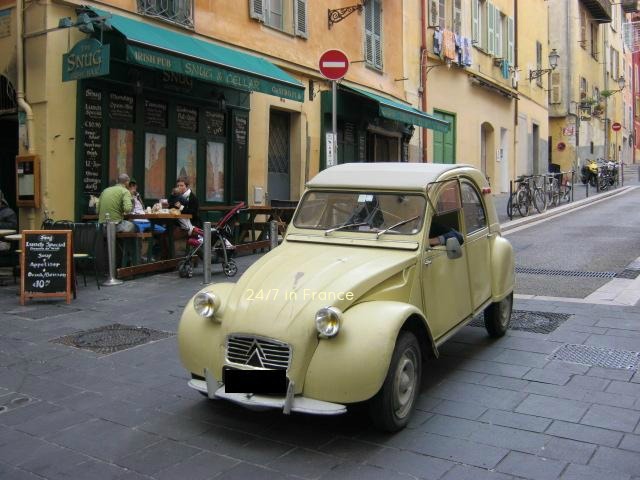 Among the winding, medieval streets of “Vieux Nice,” you’ll find art studios; a variety of quaint shops, cafés, & restaurants; Palais Lascaris; Sainte Reparate Cathedral, and many charming churches. Oh, and don’t forget to stop for ice cream at Fenocchio in Place Rosetti, if you can choose among the 98 flavors! 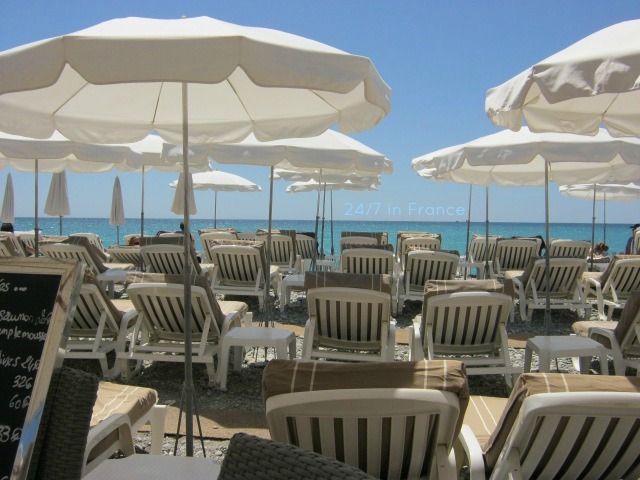 Nice’s beaches are iconically pebbled, with smooth stones of various patterns and shapes. Enjoy the azur, turquoise, and cobalt blues of the Mediterranean while dining al fresco. For up close and personal seaside views, lunch or dine at one of Nice’s private beach restaurants, or at one of the Promenade-lined hotel restaurants for panoramic views. The vineyards of Bellet comprise around 11 domaines, situated in the higher elevations behind Nice, and are classified as AOC (appellation d’origine controlée). Producing red, white, and rosé wines, the Bellet vineyards are iconically rich in both terroir and taste. Take the stairs, elevator, or the tourist train up to Castle Hill for a breathtaking, panoramic view of the city and sea. 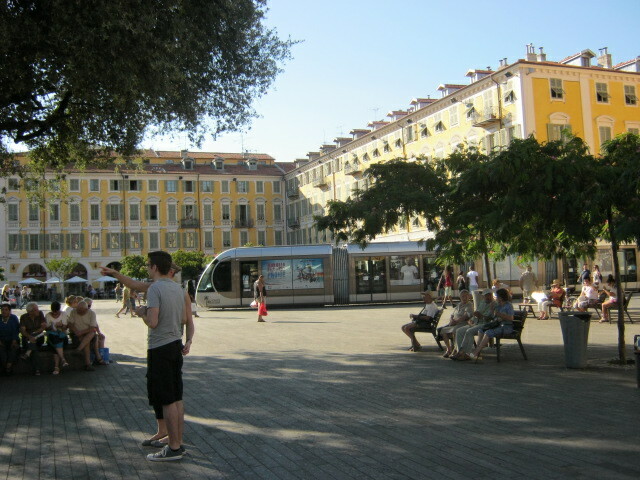 The city park divides Old Town from the Port of Nice and is a peaceful setting of nature, including a waterfall. 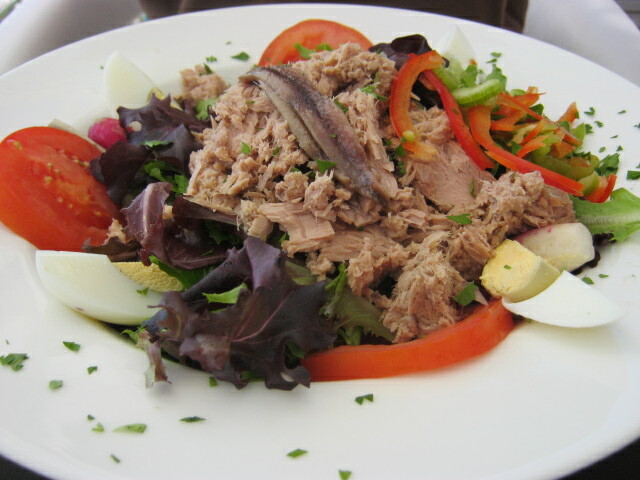 Nice’s iconically-named salad, delicately flavored with a vinaigrette dressing, is generally made with lettuce, red peppers, tomatoes, onions, hard-boiled egg, “les caillettes” (iconic Nice olives), tuna, and anchovies. You may see other variations of this iconic dish, with added ingredients, such as green beans and potatoes. 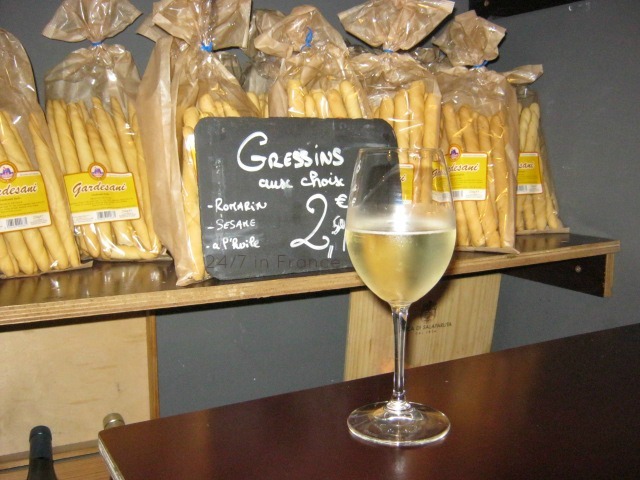 Nice and Lyon are two cities that have gastromically-acclaimed cuisine. 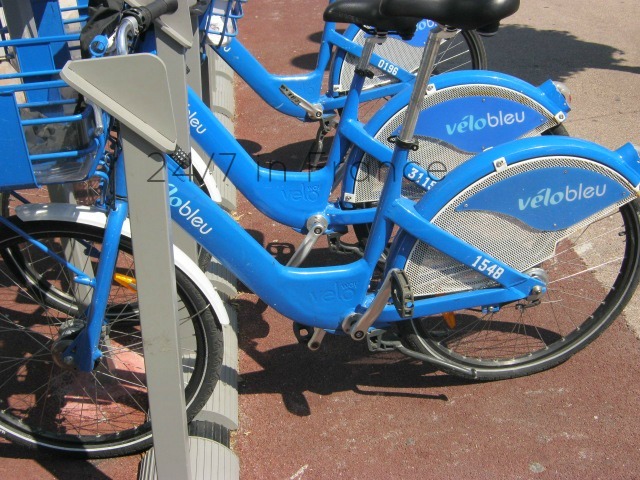 Walk, jog, bike, rollerblade, or simply stroll along the wide, seaside walkway – the “Promenade des Anglais.” Daydream while sitting on the iconic blue chairs and taking in the beautiful azure color of the sea. Stroll through the 26-acre park, “Promenade du Paillon,” with meandering paths from the Albert 1st garden to the Nice Theater – lots of green space, playgrounds, and fountains to enjoy. The port is enjoyable, to take in during a portside stroll, with its “100 Antiquaires,” eclectic cafés, and boats and yachts of all sizes. Nearby Place Garibaldi is known for its lovely frescoes and lively cafés, situated in the main square and along the various side streets leading to the port area. 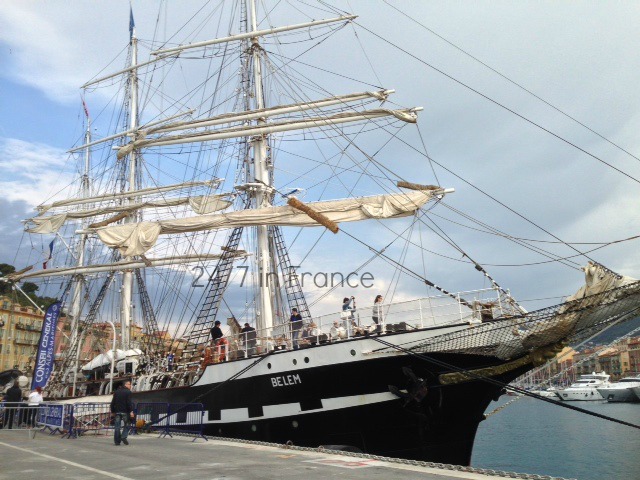 Traveling either east or west of Nice, from Menton to Mandelieu, you can visit many iconic, charming towns and perched villages, easily accessible by car, train, and bus, on the French Riviera. Nice is the perfect base from which to take day trips, due to its central location and comprehensive transportation systems. 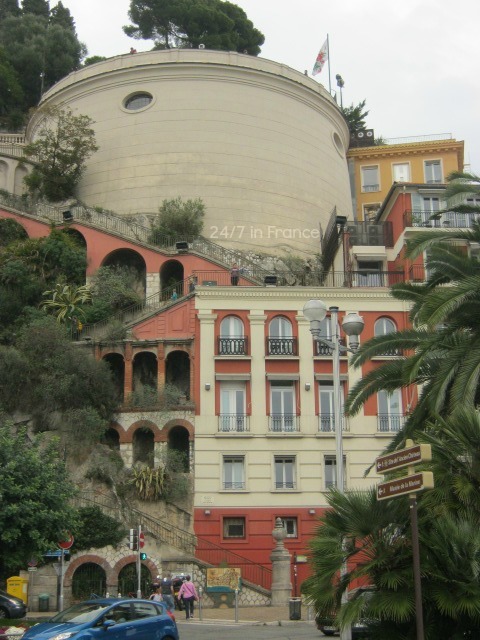 The Principality of Monaco is only 20 kms. 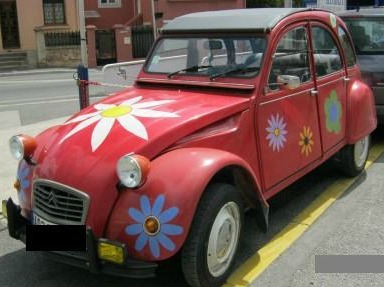 (12 miles) from Nice, with easy access via the #100 bus that stops close to the famous Monte Carlo Casino. BIENVENUE & BON SÉJOUR ! 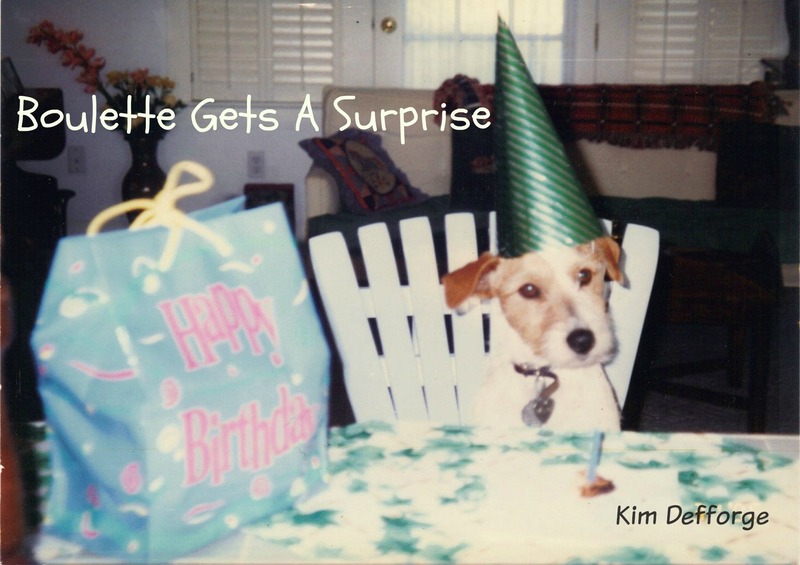 More travel information and insider’s tips in this book – available in ebook & paperback formats on Amazon & Smashwords. American artist, Henry Clews, and his American wife, Marie, re-built the medieval fortress/chateau in the 1920’s, as it had mostly been destroyed during the French Revolution (except for an exterior wall and a portion of one of the wings). Henry was a painter and sculptor, who abhorred the arrogant bourgeoisie (as depicted in the carved wreath of faces photo) and also made fun of doctors for their sense of superpower and condescension. He caricatured American critics, not appreciated by Henry, through his animal-sculpted wooden doors. Henry had tried to follow in his father’s footsteps, by being a banker on Wall Street, but left to become an artist and follow his passion. He had ties with Rodin in Paris, which helped him connect to the Parisian art world. Both Henry and Marie had been previously married with children; they felt passionate about each other and about art and had one son together. 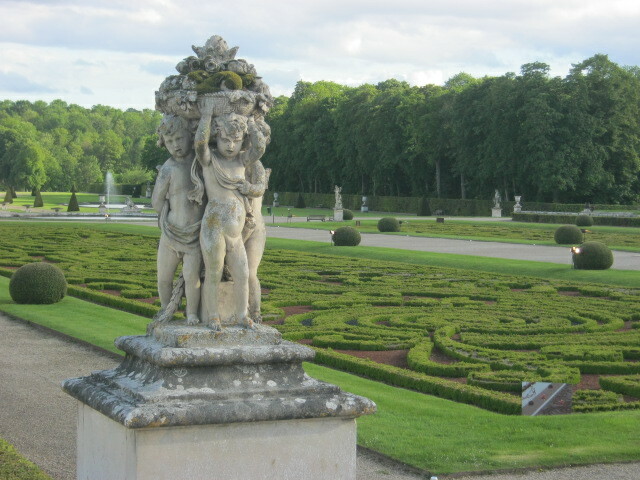 What’s amazing is that after Henry’s death, Marie stayed at the château through the years of German occupation, having hidden and buried all of Henry’s art work, humbly welcoming Germans to stay at the château as a cover. Her strength of character and passion for her husband and his works of art helped save the immense collection that is currently on display – a remarkable love story! 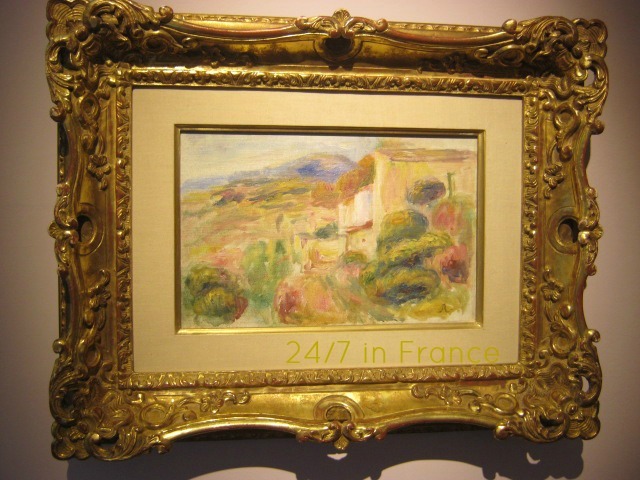 Located West of Cannes, this lovely and historical château is well worth a visit. 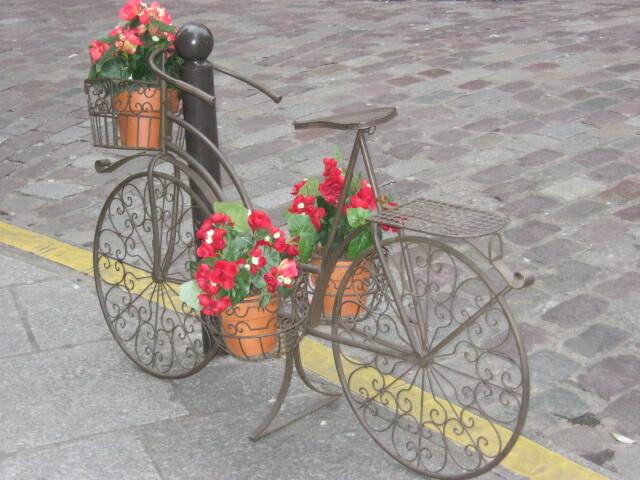 the main village square’s six-month long renovation had just been completed & in the nick of time! 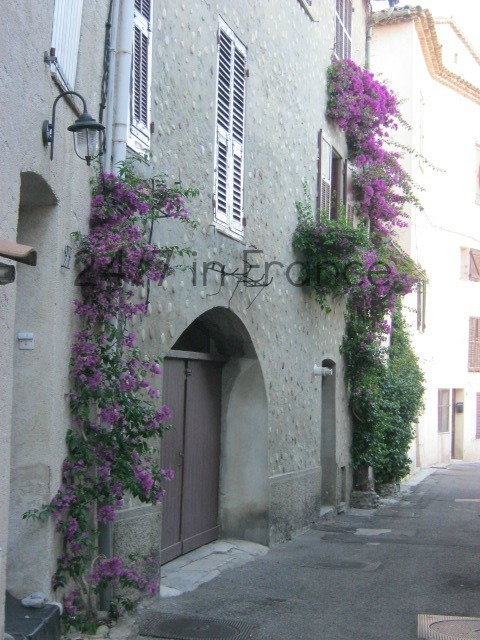 Flowers were proudly displayed throughout the village, as people (and the local mayor) partied and danced in the (medieval) streets! Travel Focus Book – Now in Paperback! 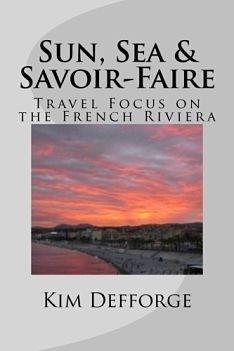 A comprehensive, travel information book that focuses on the French Riviera. Includes concise transportation information, itinerary suggestion, website links, cultural tips, my personal recommendations, a recipe from my French family, and much more – even a visit to a village house. Information at your fingertips, to easily access what you need to know and the savoir-faire for how to navigate the Côte d’Azur! I recently visited this 10th-century castle, built around 988-990, to serve as a military center and principal town of the Vicomte of Vallespir. Castelnou castle is the best example of a medieval fortress existing in the Roussillon region and was built in the shape of an irregular pentagon, in which two of the sides join at right angles. Inside the castle, its history and way of life in the Middle Ages is exhibited through a medieval ambiance with tapestries, statues, and armor. 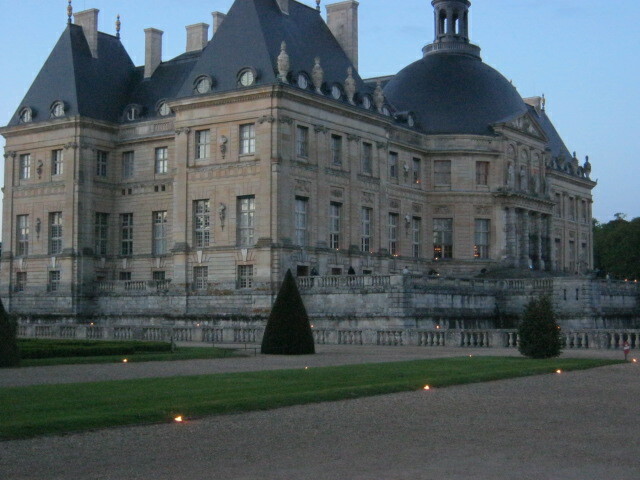 The chateau is also a producer of AOC wines, with its vineyards full of mediterranean vines: grenache noir, syrah, mourvèdre, old carignan, and muscat. The grapes are harvested by hand and made into high-quality wines: “Rivesaltes Ambré Hors d’Age,” “Côtes du Roussillon Rouge et Rosé,” and “Muscat de Rivesaltes.” I sampled only one of the reds, which was too dry for my taste, so passed on trying more or buying any. Just below the castle, the medieval town of Castelnou, with its art galleries and souvenir shops woven along the quaint, cobblestone streets, has been rated as one of the most beautiful villages in France.